Dr. Morten Dornonville la Cour (MD, Dr. Med. Sci.) solicited and edited the chapters on retina, RPE, choroid, vitreous, immunology, and sclera. Dr. la Cour is a Lecturer, Eye Department, Copenhagen University Hospital, specializes in vitreoretinal surgery, and frequently lectures in the international scene. A trained mathematician, he has done research in retinal pigment epithelial physiology in the laboratories of Drs. Thomas Zeuthen and Sheldon Miller. Dr. Friedrich P.J. Diecke and Dr. Elliott M. Kanner also provided invaluable editorial assistance. Dr Diecke, who was formerly Professor and Chairman of the Department of Physiology, UMDNJ-New Jersey Medical School, is a Professor Emeritus at that institution. His research has concentrated on membrane transport mechanisms in lens epithelial cells, corneal endothelial cells and peripheral nerve and on the regulation of vascular smooth muscle contraction. Dr. Elliott M. Kanner was born in Canada in 1970. He graduated from Yale University in 1992 with a BS/MS degree in Molecular Biophysics and Biochemistry. He received his PhD degree from the Rockefeller University in 1999 and his MD degree from Weill/Cornell in 2001. He is currently an Ophthalmology resident at Columbia University. 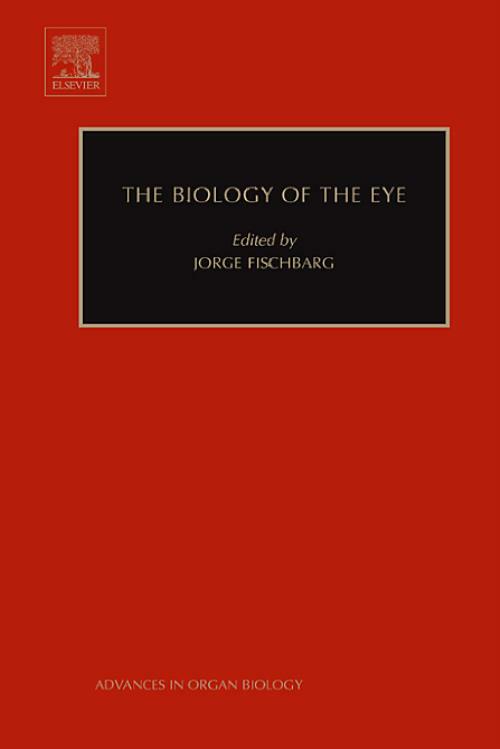 This book explores the many recent novel ideas about the eye in a systematic and synthetic way. It includes both basic sciences and applications towards clinical research. Chapters include both anatomical and functional descriptions of the different ocular tissues and treatments of a few subjects of practical importance for ophthalmologists. This book is intended for students in basic biomedical science interested in the eye, as well as ophthalmologists a comprehensive source on recent developments in ocular research.